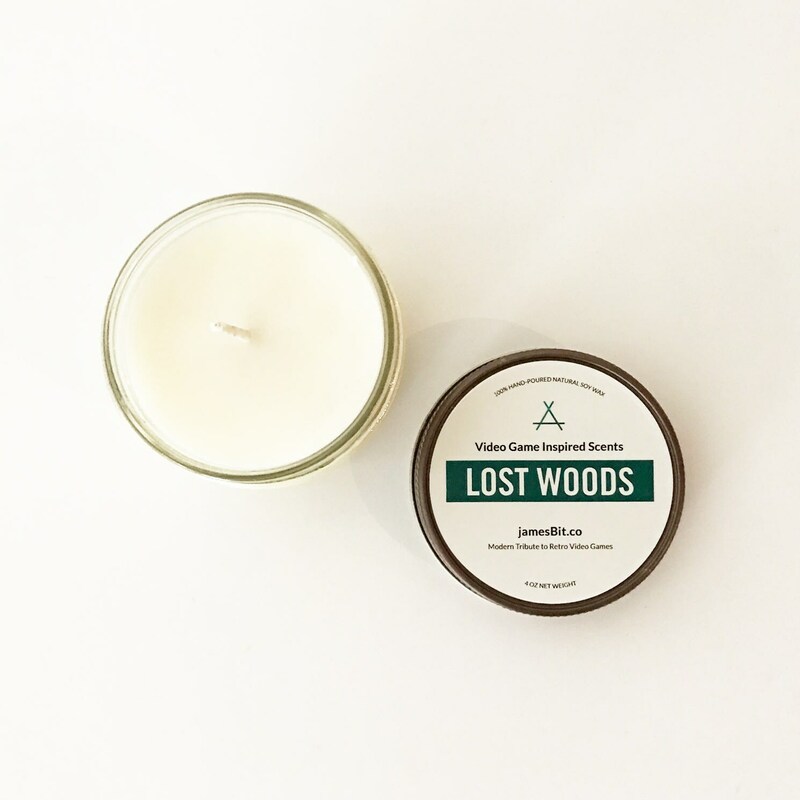 Our candles are made of all natural soy wax, a lead/zinc free wick to ensure the most natural burn, and infused with various essential oils, keeping the fragrance safe and non toxic. 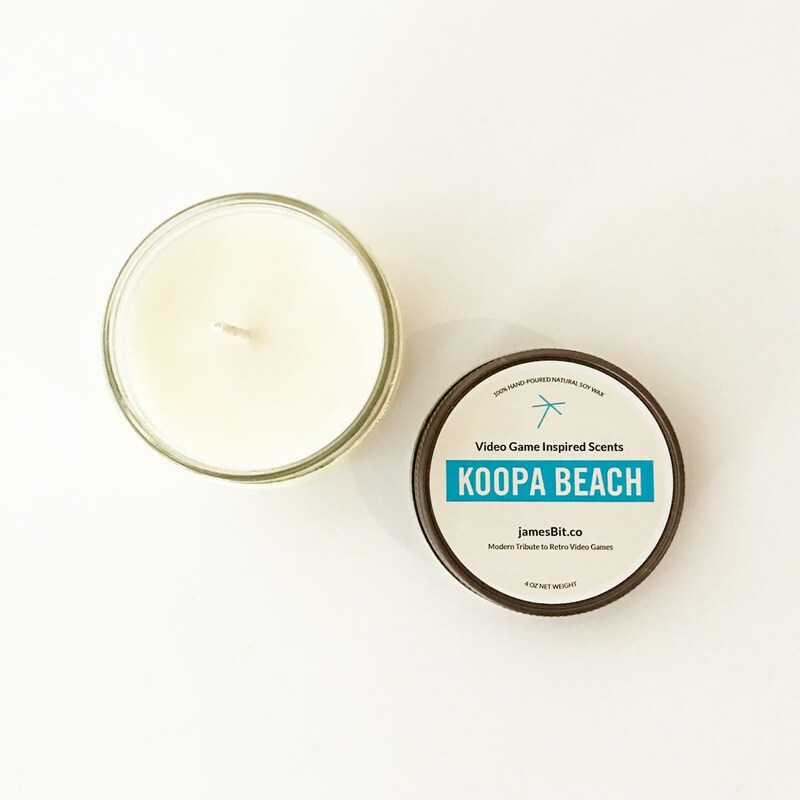 To ensure the longest burn, do not burn your candle for more than 4 hours at a time. Please store your candle in a cool dry place when not in use.